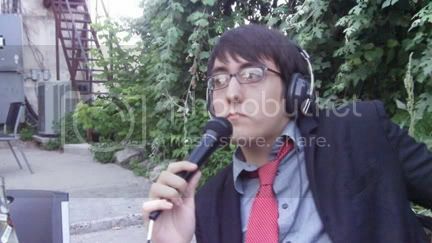 Talking to Cameron Buchholtz, NYC-based comedian and host of the podcast CB Radio. Discussing Austin, GWAR (again! ), Jonah Ray, punks and Brooklyn.